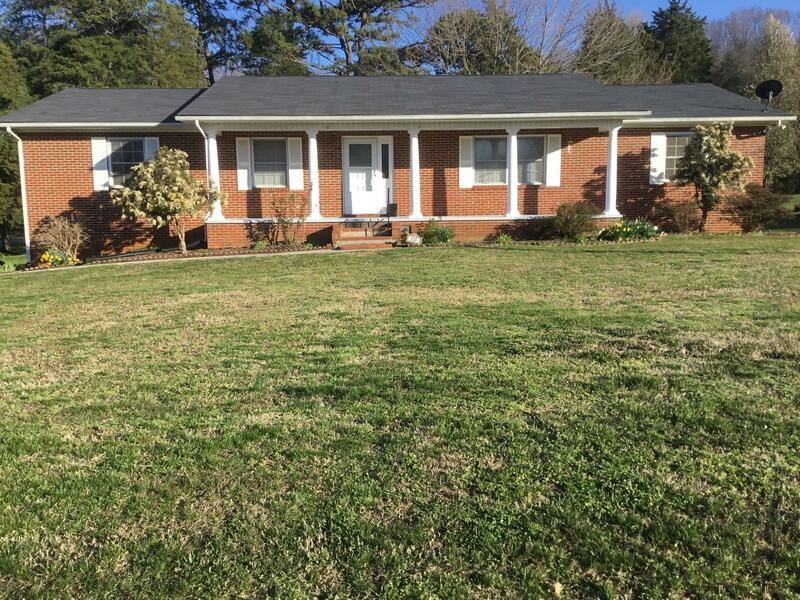 Are you looking for a great deal on a Large brick basement ranch home in the convenient Powell location & a Tennessee level lot. This property goes behind the tree line, close to neighbor's fence. It offers 4 bedrooms with another room you could use for the 5th if you do not care about a window. There are 2 baths up and one down. There are many spaces for family gatherings, den, family room, sunroom, Dining Room & Formal Living Room. All bedrooms are large. Kitchen features include: ceramic tile floor, pantry, range, extra oven, microwave, dishwasher, ss fridge, desk area, lots of counter space & cabinets, pot rack over large movable island. The downstairs is set up for the perfect getaway space that includes a 3rd BA, craft room, All bedrooms are large with 3 on main floor.